CFUV Music Department FAQs and Music Submission Guidelines! Who is CFUV’s Music Director? Tracking: Email any day or phone on Thursday 11am-4pmPST. Cool news! You no longer need to send us physical music submissions, we are now accepting digital submissions! 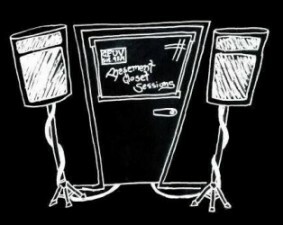 What are the basic requirements to be considered for airplay at CFUV? A submission must include at least three unique tracks to be considered for airplay. The three tracks may not include remixes, acoustic takes, demo versions, etc. There are few exceptions to this rule. Electronic artist/DJ mixes often are only released in single format and we allow those but every other genre we expect at least 3 tracks. If you’re submission is digital please send us mp3’s with a minimum of 320 kbps either through a digital download link (Dropbox, Google Drive, Wetransfer, etc) or emailed files. We do not accept CD or digital singles because we are an album-based format, meaning we play deep cuts from CDs and not necessarily the single/focus track. 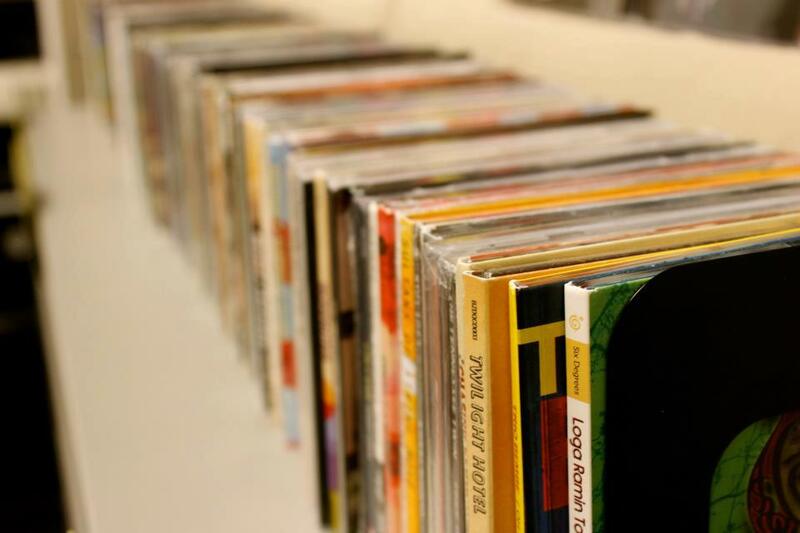 CFUV does accept 7-inch, 10-inch and 12-inch vinyl singles with at least one b-side. Its what were all about here, but if you have any questions toss us an email! …But my release is digital/cassette only. What do I do? You can burn your release to a CDr and send it in, or email a digital download code or include one with your cassette. You can also email a zip file of the digital tracks following the criterion stated above. Please make sure that the tracklist is included as either meta-data on the digital files or printed and legible if sent physically. It is helpful to include a one-page biography to tell us about yourself with your submission. We do not need a glossy picture or fancy presskit. Please make sure that the artist/band, album title and track listing are included (so we can give credit where credit is due!). Albums missing a proper tracklisting will not be considered for airplay. It will take probably a week or so to get here if mailing from within Canada. If you are mailing from the United States or elsewhere it might take a bit longer to arrive here. Once it shows up, we’ll give it a listen and see if the recording fits in here at CFUV! If the recording is accepted it will be placed in our library for our DJs to spin if they choose to do so. 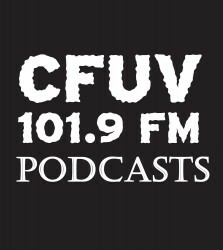 If we feel that the recording is not a good fit for CFUV we may pass on the release meaning that the recording will not be added to our library. Unfortunately, CFUV cannot return submissions. Does CFUV place new music in rotation or on a playlist? No. We’re freeform here, meaning that our programmers pick what songs they choose to air on their shows. If accepted, your submission will be placed with the other new releases that CFUV receives for a period of three months. Our hosts are expected to play a percentage of new releases. Once in our library the releases will live eternally in our ever-expanding library. Why do you pass on some submissions? CFUV does not accept every submission that it receives and there are many possible reasons why we may pass on your music. The most common reason is that it does not meet the submission criteria. Other reasons include overlap with commercial radio, lyrical concerns, recording quality and/or space concerns. We also may pass on a record simply because it does not follow our format or because we don’t feel that a submission will get played by our current DJs. Please remember that we focus on independent and underappreciated bands/artists. 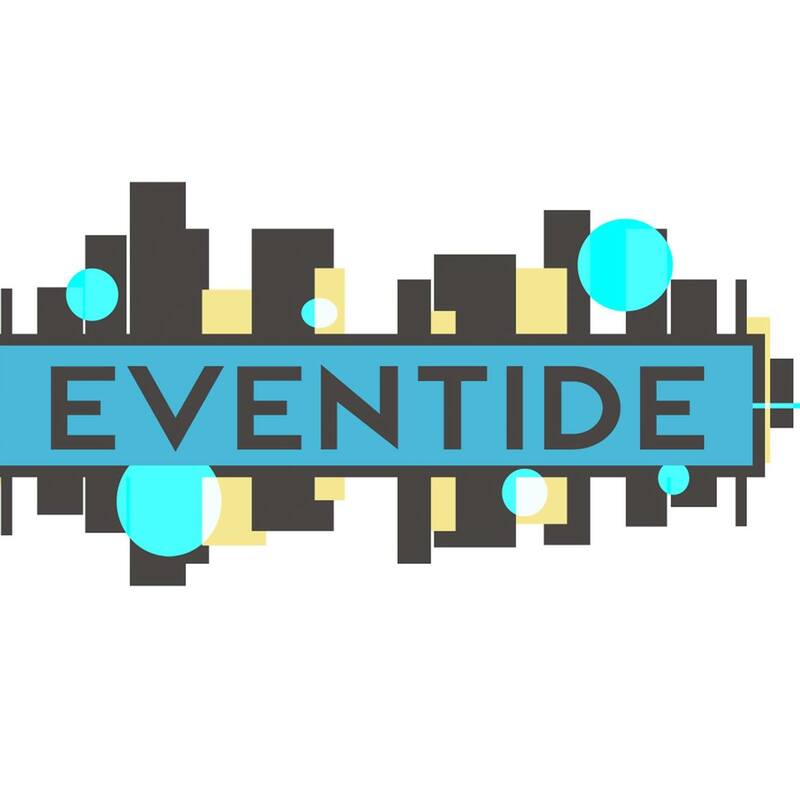 It is our goal to provide unique musical programming that does not overlap with commercial radio. Please remember that we cannot return submissions. What’s your address to send submissions? Need to send your submission via Courier? How do I know if my submission got there safely, was added to the library and/or is getting any spins? You can contact our music director during tracking hoursÂ by phone at (250) 721-8704 and ask what’s going on with your submission. Alternately, you can email them any time at music@cfuv.ca. Please do not contact other staff regarding the status of your music submission. Please note that once it arrives at CFUV it can take up to two weeks to be processed and made available for airplay. We’re a local band is it cool if we send you music? All local releases will find play on our program Listen Local at least once. I have a gig coming up, will CFUV tell listeners about it? We will do our best! Our DJs read from upcoming gigs during their programs. Although not CFUV-affiliated, it is a good idea to add your show information to www.livevictoria.comÂ which is a great guide to the Victoria music scene. My band is coming through town. Do you have in-studio performances? We sure do! Check out our Live Performances page for more info!Â All in-studio performances are booked through our Music Director at music@cfuv.ca! Can I get a list of contacts for the DJs on CFUV? No. Due to privacy laws we cannot give out the personal information of our hosts. How much music do you receive at CFUV? A lot. We receive literally hundreds of submissions every month. To whom does CFUV submit charts? We submit a weekly top thirty chart to NACC and !earshot. 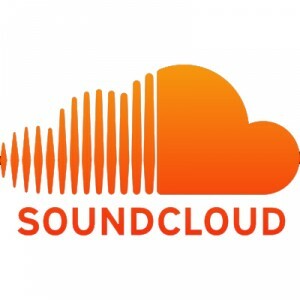 We also submit genre specific charts for hip hop, jazz, electronic, world/international, loud and folk/roots/blues to those publications as well. Our charts are based on airplay throughout the week on CFUV. Will you listen to/take a peak at our band’s Website/Bandcamp/Soundcloud/Myspace before I send a CD or for feedback? Unfortunately, we get literally dozens of these emails a day and we simply don’t have the time, its not because we don’t love you! My question isn’t covered in the above list, what do I do? Call our Music Director at (250) 721-8704 or write an email and they will be happy to help! We’d love to hear from ya!